Lord Shiva and Goddess Parvati lived in Kailash with their two children – Ganesha and Kartikeya. Kartikeya was a beautiful boy with strong limbs, whereas Ganesha had the head of an elephant and was pot-bellied with short stubby legs. Kartikeya’s vehicle was the swift peacock and Ganesha’s vehicle was a mouse. But both of them were brave, caring, intelligent and were loved by all. Once Sage Narada – a mischievous sage visited Kailash to see Shiva and Parvati. Narada claimed that he had come to pay respects to Lord Shiva and Goddess Parvati. However the real reason for Narada’s visit was to see who among the two brothers was more intelligent. Neither Shiva nor Parvati were fooled. They both knew that Narada was upto some mischief, but however they were not sure as to what Narada had in mind. Parvati hesitated as she too was unwilling to eat something which her husband would not eat. ‘I do not want to eat anything which I cannot share with my husband.’ She said returning the mango to Sage Narada. Narada pretended to be crestfallen that his offering was rejected by the Lord and the Goddess. At that time Ganesha and Kartikeya came inside their home to find their parents talking seriously with Sage Narada. ‘What is happening? What is in your hands, Sage Narada? Kartikeya came up from behind and asked Narada, eying the mango. Parvati explained how the mango could not be shared. She finished saying that neither of them wanted to eat the mango without offering it to the other and so they were returning the gift. The aroma wafted even more strongly as Kartikeya said, ‘Mother I will take it, it smells so delicious… and I like mangoes too…’ Ganesha interrupted, ‘I saw it first, I want it…I like eating.. it is mine….’ Ganesha yelled as he tried snatching the mango from Narada’s hand, only to be stopped by his brother Kartikeya. Narada safely moved to the side, lest he come to any harm due to the fight between the brothers. His mission accomplished he watched the fight with twinkling eyes. Both Shiva and Parvati realized that Narada had created a rift between the two brothers with his mischief. Shiva angrily shouted at Narada, ‘You came here to start this fight! I hope you are satisfied now…’ He blazed at Narada. Unmindful of their father’s outburst, Kartikeya and Ganesha were yelling loudly at each other. They looked ready to rain blows at each other. Parvati knew it was time she intervened, as Shiva, Ganesha and Kartikeya were all angry. Shiva stopped advancing towards Narada and looked at Parvati. Both Ganesha and Kartikeya stopped their bickering and looked at their mother expectantly. ‘We will organize a competition, whoever wins the competition, gets the mango, ok?’ Parvati said with a quiet smile. Both the brothers nodded realizing that this was the only solution. Now that his sons were not fighting, Shiva was also pacified. ‘Mother, shall I suggest the competition?’ Narada asked playfully, plainly happy that Shiva was not angry with him any more. Kartikeya smiled. There was no way Ganesha could win this competition. Kartikeya was sure he was going to get the mango. Without saying another word, Kartikeya ran to his peacock and starting his flight around the world. Ganesha was perturbed. He knew that he could not run faster than his brother and neither could his mouse match the speed of the Kartikeya’s peacock. He was wondering what to do, when an idea struck him. Meanwhile Kartikeya after circling the world three times came home to claim the mango. 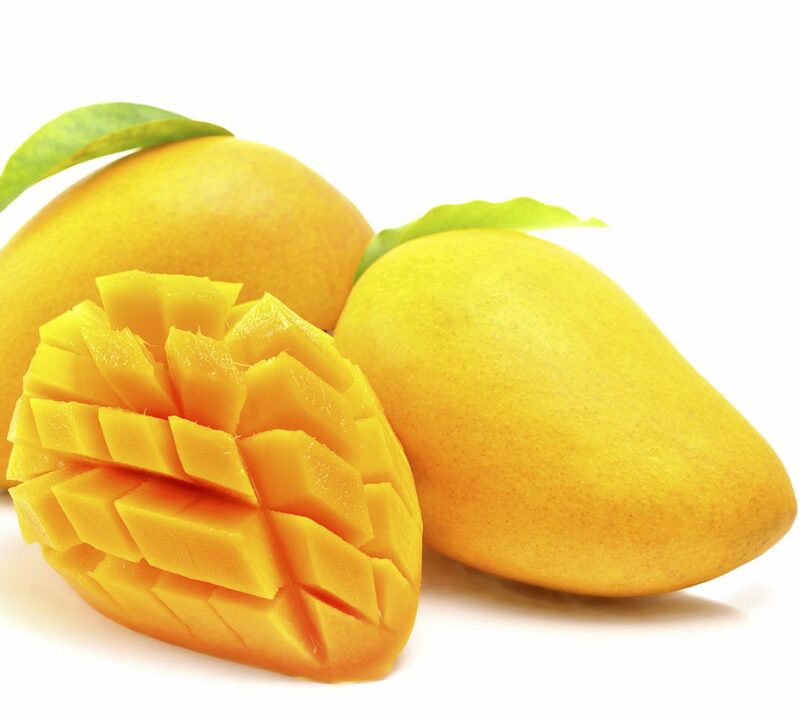 Much to his amazement, he saw the mango in his brother’s hands. Kartikeya looked long at his brother who had the mango in his hands. He knew that his brother had beaten him fair. Kartikeya smiled. Ganesha smiled back and offered the mango to Kartikeya! what we doWe all follow the path of either Ganesha or Kartikeya in our lives. Some of us gather knowledge by traveling the world – like Kartikeya, whereas some of us gather knowledge by staying at the same place and observing people– like Ganesha.